A fine cup of coffee is a moment of serenity, a work of art, a real craft. My guest today is Remy MacFarlane, here to talk about a new adventure into the world of specialty coffee roasting. 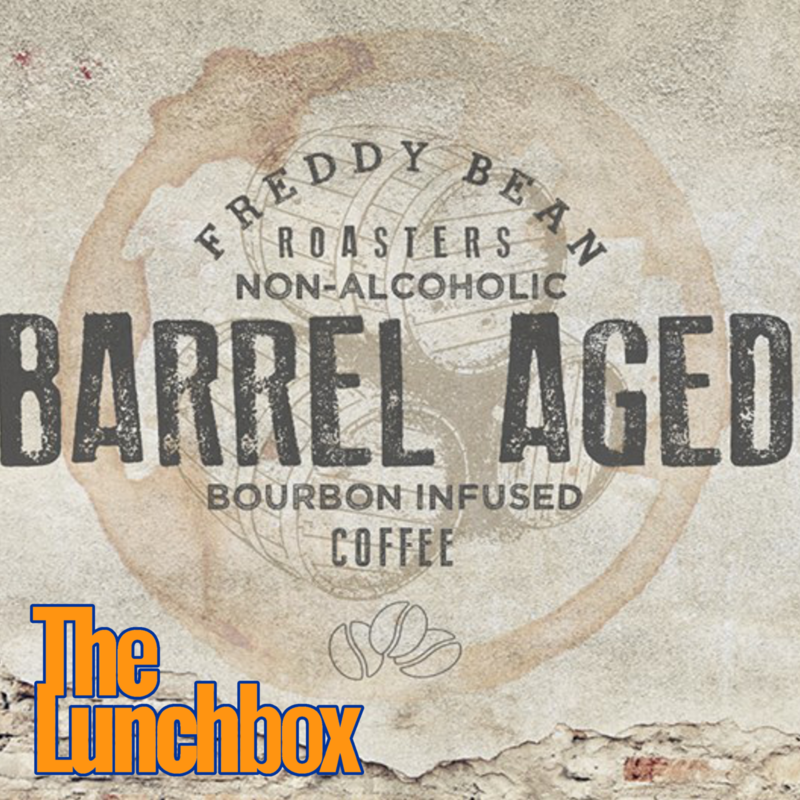 Freddy Bean Roasters is growing from an idea and a hobby into a regular staple of the Cultural Market every Saturday. 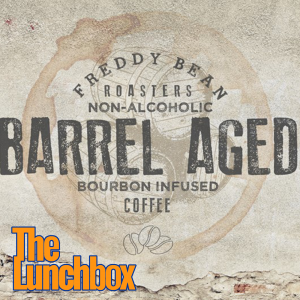 Remy and I chat about the involved process of infusing selected coffee beans with the smoky flavour of a bourbon-soaked oak barrel, and his own journey infusing his life with coffee.